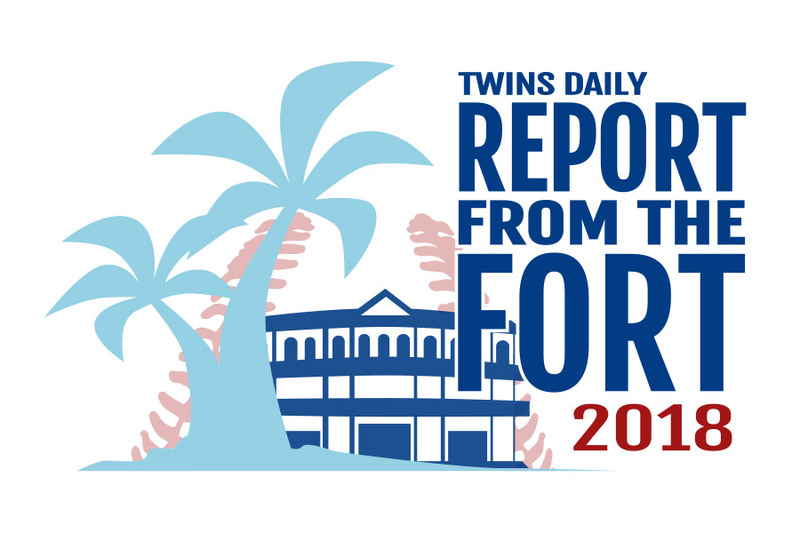 FORT MYERS - The Minnesota Twins had a full off day on Tuesday. Except Kyle Gibson and Bobby Wilson. Gibson threw six innings in the Twins AAA game against the Rays' AAA squad and looked very good. You can listen to it here, or better yet, subscribe to it on your smartphone using the directions below. Seth discusses Gibson and other goings on from a busy day at Twins minor league spring training. Stephen Gonsalves and Fernando Romero also pitched on Tuesday. 3. Click on "Add a Podcast by URL..."
4. Paste the link you just copied into the dialog box and click on 'Subscribe'.